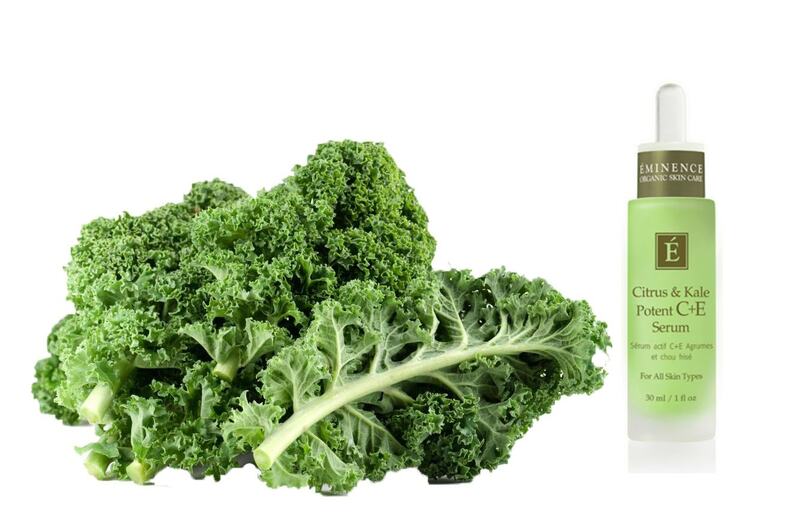 A holistic approach to beauty is key to our philosophy at Paul Edmonds London, so what could be better than harnessing the amazing anti-oxident super powers of the humble kale and using them both internally and externally? First, we suggest a liquid lunch. Whatever your treatment, feel good on the inside too drinking our super delicious Kale Green Juice, specially created for Paul Edmonds London by our very own juicing expert Benali. Once your are zinging on the inside, get the latest in proactive facials by organic skin care leaders Eminece. This facial combines the cleansing power of our unique mixture of rhubarb and strawberry exfoliant mixed with Eminece’s best selling lemon cleanser. The results are amazing and your skin will already feel glowing. Then we stimulate your skin’s own ability to create collagen with some LED light smooth our any fine lines and firming up problem areas. 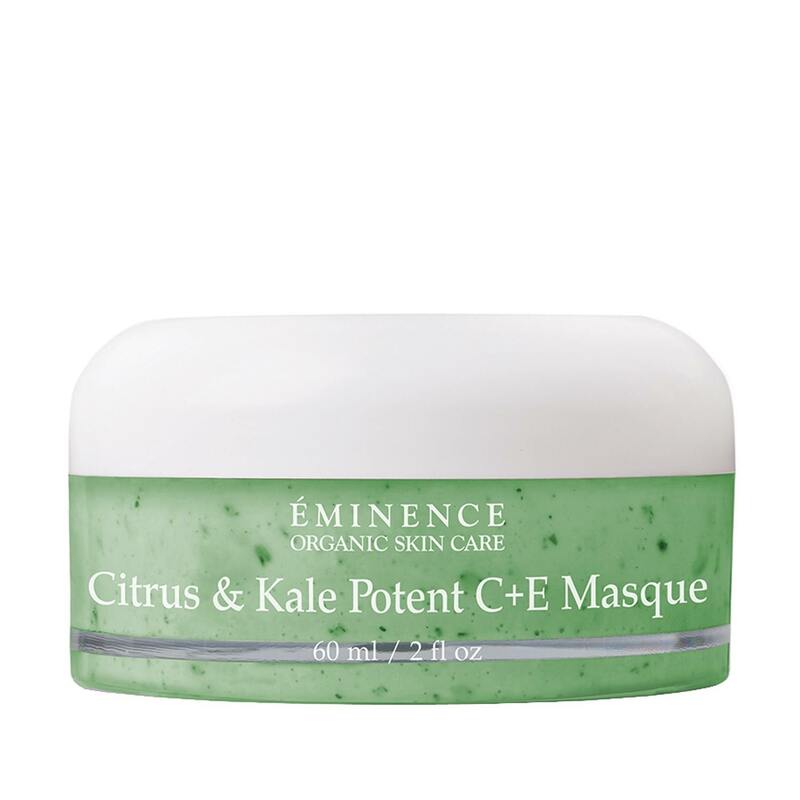 After a actively facelifting massage with a Citrus Soufflé, the super powerful Citrus and Kale Potent C + E Masque is applied, again working on those fine lines and any sun damage that has occurred. After the legendary Citrus & Kale serum that has more vitamins in it than Holland and Barrett, we apply a moisturiser specific to your skin type. Finally we always finish off with Helio gel sunscreen, the only sunscreen we recommend. For a superKalefragalisticexpialidotious facial with Gene book now! Its the only sunscreen we would use or recommend… Heliocare Advanced Factor 50 Gel. Available from the salon. Everyone talks about it but why? Here are our top reasons to Be More Kale! 1. Packed with fibre and has zero fat. 2. Calorie for calorie has more iron than beef. Iron aids the formation of haemoglobin and enzymes, helping oxygen transfer around your body and aiding cell growth and supporting your liver. 3. High in vitamin K which has been highlighted as important in the fight against cancer and Alzheimers. 4. High in those all important ant-oxidents helping your body fight free-radicals. 5. Anti-infalmmatory, one portion containing 10% of your RDA of Omega 3, helping to reduce asthma, help with auto-immune disorders, brain function and arthritis. 6. Helps to reduce cholesterol levels. 7. High in Vitamin A, and Vitamin C. Both excellent for promoting healthy skin and hair. 8. Chock full of calcium, in fact it has higher levels than milk!